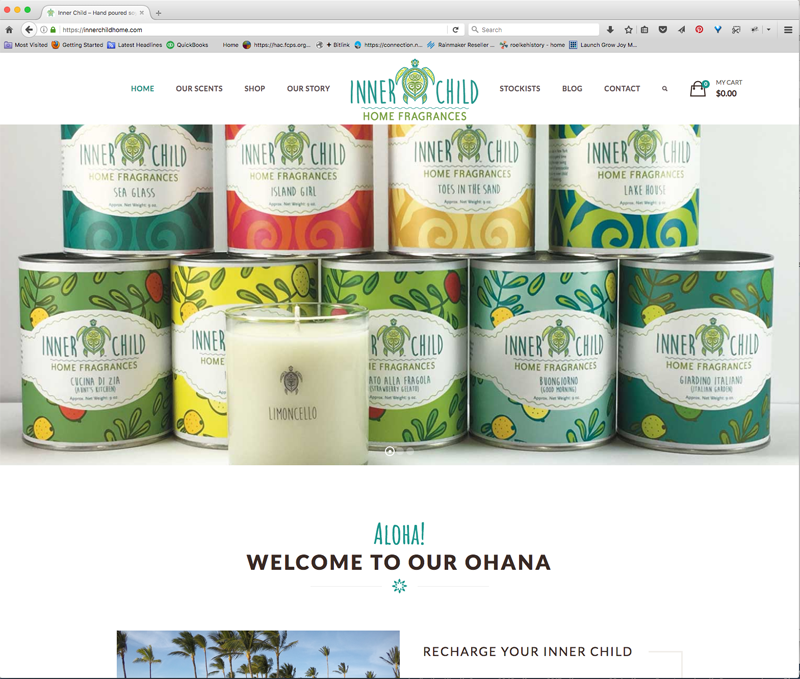 Inner Child Home Fragrances is the candle line started by my daughter and me. We decided to not go the Etsy route and start an e-commerce website of our own. This website is for consumers interested in learning more about our products and are able to order those candles directly from the website.